“Incredible Himachal- An NGO” is founded by a team of young members who have a dream for prosperous Himachal. To fulfill this dream they registered an NGO with the name of “Incredible Himachal” (Society for Social Welfare & Environment). The “Incredible Himachal” an NGO is registered on dated 18th October 2010 under H.P Societies Registration Act 2006. “Incredible Himachal – Society for Social Welfare & Environment” celebrated its First Foundation Day at Kohbag, Shimla on 10th October 2011. Incredible Himachal establishes new dimension especially in rural areas throughout the Himachal within one year for social upliftment of the rurals. On 1st foundation day ”Incredible Himachal” run cleaning campaign on public places and collect garbage and then destroy it through burning. After that cleans the water resources. The chairmanship of the program did by Hemraj Chauhan and the Dr. Naresh Kumar was the Chief guest of the program. The program starts with the national anthem “Vande Mataram”, Then the Chairman Hemraj Chauhan lighted on the last one year achievements of the NGO and informed that the NGO worked with great efforts in the different district such as Shimla, Mandi, Kullu & Bilaspur etc. on Environment & health projects. 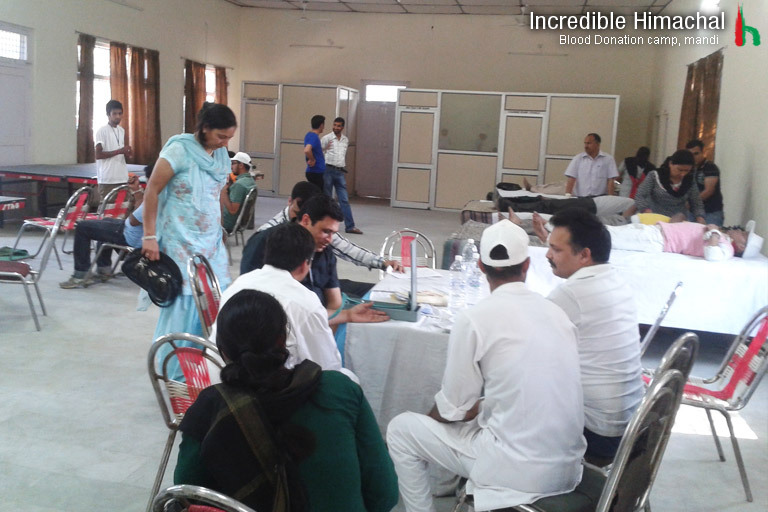 The NGO also organized Voluntary Blood Donation Camp and collected more than 250 units. The NGO also working on the area of culture & environment effectively. 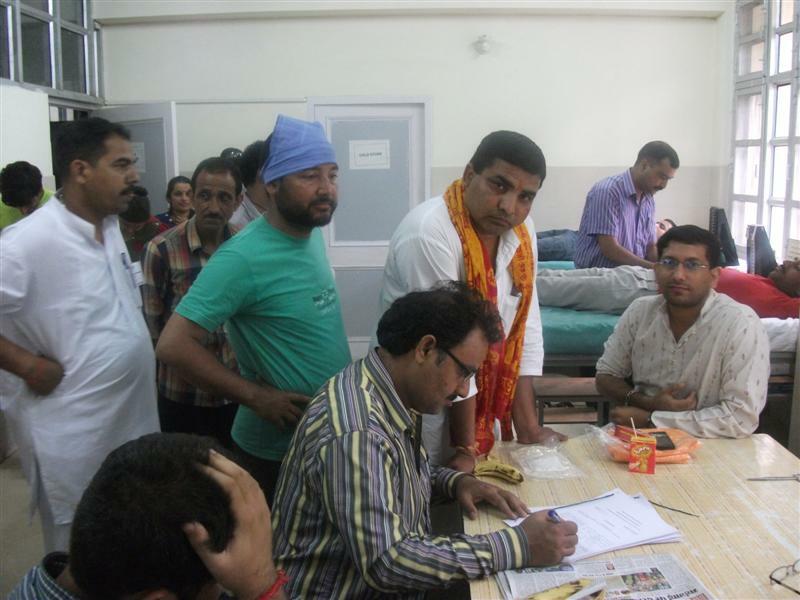 This Voluntary Blood Donation Camp was organized At Mandi in May 2013 for 2 days with the association of Zonal Hospital, Mandi, and Laxmi Narayan Satsang Dham. Near about 150 donors participated in this camp. Incredible Himachal organized Voluntary Blood Donation Camp, at Kullu, Himachal Pradesh on June 2011.